Editors: Michael, Rea et al. Metaphysics: The Basics is a concise and engaging introduction to the philosophical study of the world and universe in which we live. 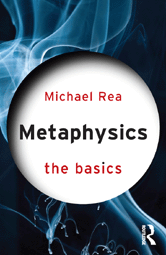 In this lively and lucid book, Michael Rea examines and explains key questions in the study of metaphysics.